Virtually all building structures are going to expand, contract, or otherwise shift in some way due to a number of factors, the most common of which is simple temperature changes. 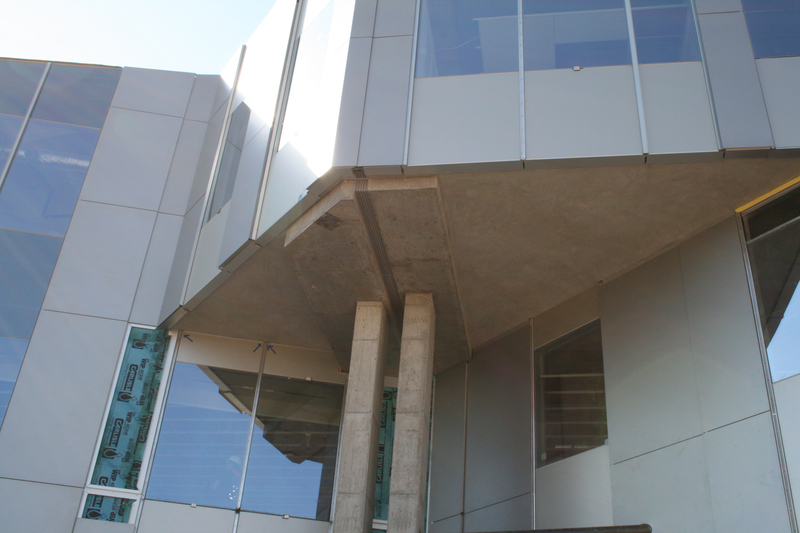 Modern buildings include expansion joint gaps that are designed to safely absorb the expansion, vibration and contraction that would otherwise be more than enough stress to cause cracks in the building. Firestop Southwest has extensive experience not only engineering and installing expansion joint systems to your specifications, but also firestopping most types, where fire would otherwise flow rapidly from room to room. Contact our team today to learn more about our expansion joint and firestopping servce.